Yes, I only remember the year, about 2015. Doesn't matter. They'll never replace dingdongs. OMG, But where did you find those???? 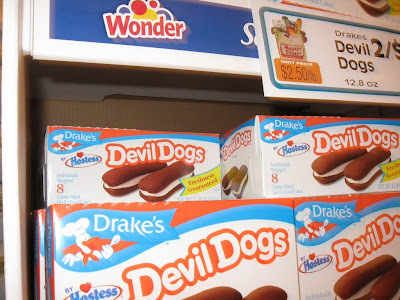 I grew up on those things, well, those and the magical wonder of Drake's Coffee Cakes... and I'd kill for some of those! Heh, saw them last time I was in Boston. My wife accused me of making them up. Little Debbie's can't compare!